4/02/2012 · Today I've got a money tree tutorial to share. If you've ever wondered how to make a money tree, here is how I do it. I actually wrote a similar tutorial a few years ago for the old Cornish Heritage Farms blog. When they closed up the old blog got shut down. Recently a reader emailed and asked if I could step it out again, so here it is. 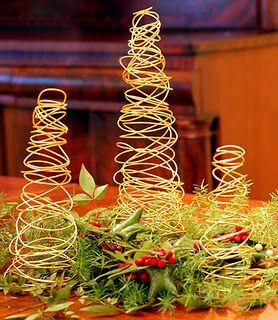 Supplies: 9" high styrofoam cone (found in the floral... 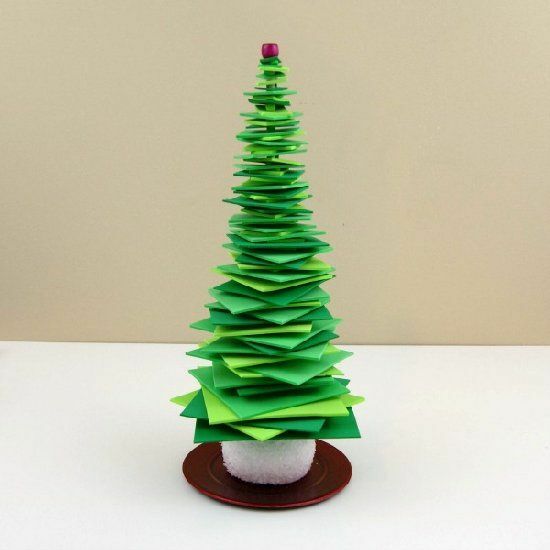 Copy template onto Fun Foam or Felt for a more permanent tree. 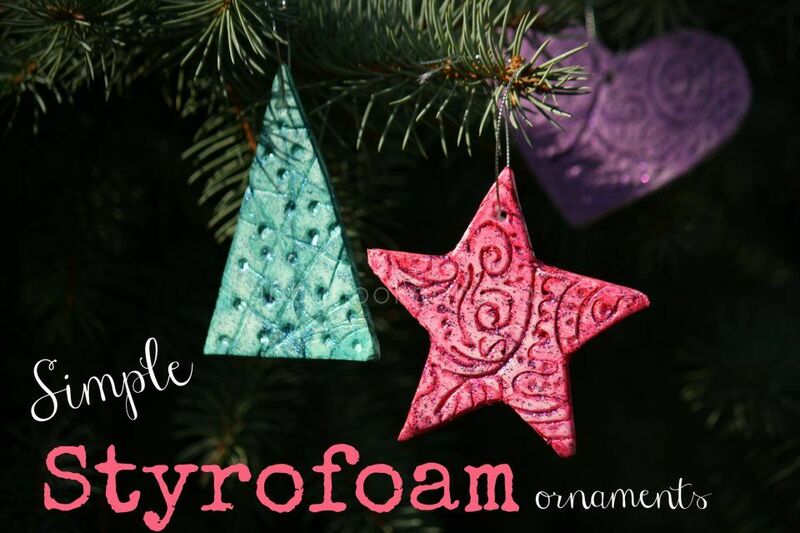 Poke a hole in the top to make a christmas tree ornament. Poke a hole in the top to make a christmas tree ornament. Cut out wallet sized picture of child and paste in center of tree. Attach the feather to the bottom of Styrofoam cone so that the end of the feather sweeps out and just brushes the table below. Tip: Hold feather in place while the glue cools using a popsicle stick or tongue depressor to avoid burning your fingers.... Copy template onto Fun Foam or Felt for a more permanent tree. Poke a hole in the top to make a christmas tree ornament. Poke a hole in the top to make a christmas tree ornament. Cut out wallet sized picture of child and paste in center of tree. A topiary oyster shell Christmas tree, placed in an urn. A great solution if you only have a few shells. Just space them out. Original source unknown. A great solution if you only have a few shells. Just space them out. We’re back to putting up a real tree this year, so needless to say, I don’t have a decorated tree to show you for Day 10 of the 12 Days of Christmas. 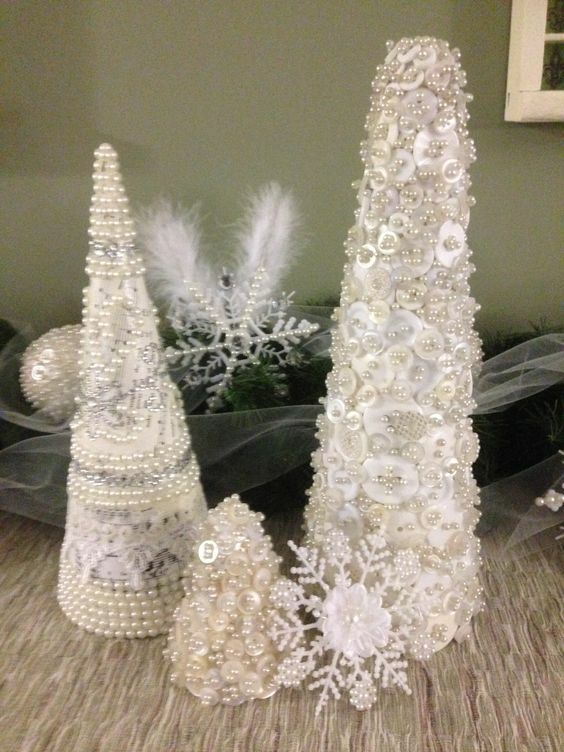 What I do have is a tutorial for how to make beautiful Poke and Push Fabric Christmas Trees.